Pardon the technical difficulties. While we get that sorted out, lets start things off with a post by Larry Press over on aNewDomain reminiscing about the 1984 Apple Superbowl ad. He also made a prediction back then that he doesn’t remember, but is spot on. Larry wins the Internet. Do you remember your first Mac? I remember mine. It was really awesome at making fun sounds. We thought that was the best thing ever. According to Richard’s hair, he is way too overloaded with projects over there at Google. It’s a good thing he’s so awesome. I sure have been noticing an awful lot of Microsoft product placement in the tv shows I watch. Intelligence, Arrow, and Almost Human just to name a few off the top of my head. Hey Microsoft, hows your ad budget? Do you remember when computers came with 8 megabytes of ram? I do. So does Richard. Let’s do a little more reminiscing shall we? 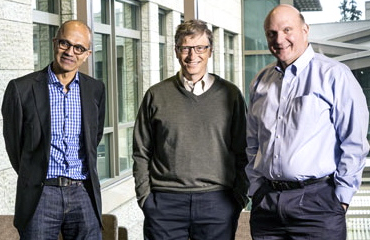 Microsoft has named its third CEO ever! Congratulations to former cloud and server chief Satya Nadella. Bob Cringely has some insight on his site I, Cringely. We figure he’s the only one who said yes. But surely we jest. Servers are boring, unless they are self healing. 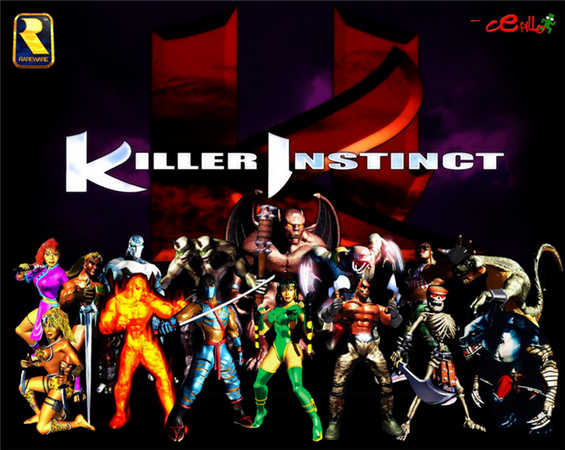 Amazon is going to buy Killer Instinct developer, Double Helix Games. We mentioned this a bit on episode 110 of AotA that Amazon might be getting all up in the Android gaming console business. This definitely looks like a step in that direction. When you want to find something to watch online, what is your first stop? Is it Netflix, Amazon, or something else? Personally, I’m allegedly a fan of private torrent sites. That is of course, if Netflix doesn’t have what I’m looking for. 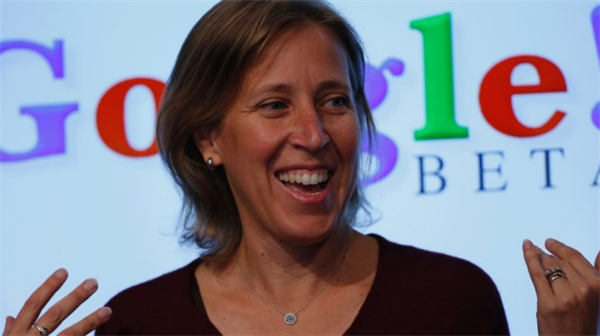 Google has named Susan Wojcicki as the new head of YouTube video business. She takes this position after being senior vice president of Ads and Commerce, and part of the “L” Team. The “L” Team is Larry Page’s inner circle of top managers. What’s the deal with Coursera and Cuba? Larry Press wrote about it on the Cuba blog. 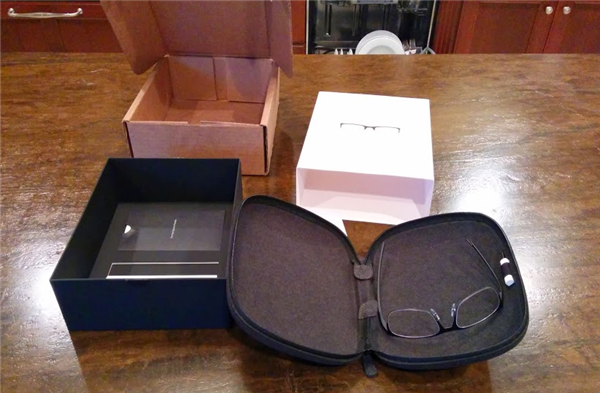 Check out the Business Insider article that blew up the whole Jeff Jarvis Google Glass kerfuffle. Read Jeff’s original post on Google+ here. Google has settled the EU antitrust case. 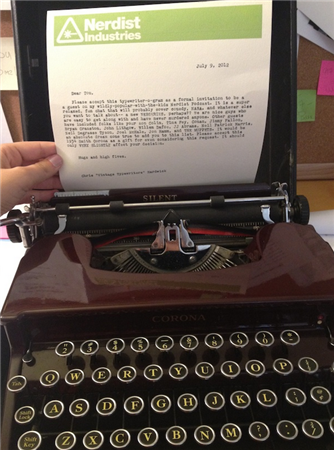 Dave Smith writing on Read Write has an article about what it means for you the consumer. Hey Tom Hanks, why don’t you come on our podcast? Here’s the Nerdist thing Richard was talking about. Thanks again for checking out the show. 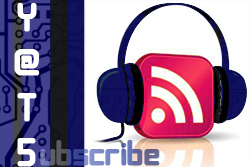 Make sure to subscribe in iTunes, use the YATS podcast RSS feed, or check us out on Stitcher and YouTube. No matter how you get your YATS, the important thing is that you feel enough of a connection to us, to share with your friends. Give us a Like, +1 or RT. 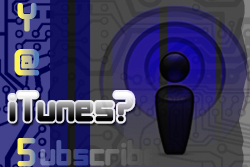 If you use iTunes, definitely take a minute to give us a rating and review.